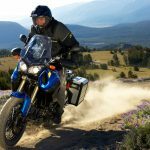 The Motorcycle Industry Council has developed a new protocol for determining the range of electric motorcycles. The MIC’ had previously established protocol for measuring range in city riding, but the new protocol adds a range test for freeway riding. 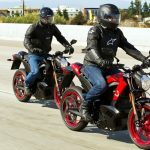 The “Highway Commuting Range” test is for electric motorcycles capable of a top speed of at least 26 mph and measures how far a motorcycle can travel before it suffers a “significant degradation in performance”. 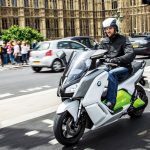 The purpose is to provide a realistic range expectation so consumers can make informed decisions when shopping for electric motorcycles. 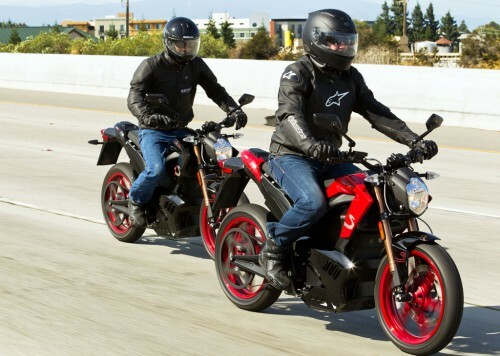 Because journeys include city riding on top of freeway travel, the Highway Commuting Range test includes a 50/50 mixture of freeway cruising speed and stop-and-go riding. Vehicles will be tested twice, once for 55 mph and again for 70 mph, for vehicles capable of maintaining that speed for at least 10 minutes. Measurements will be performed through dynameter testing. Motorcycles will be prepped so their batteries are conditioned to manufacturer-recommended levels for maximum capacity. Other factors such as ambient temperatures and tire pressure are also standardized. 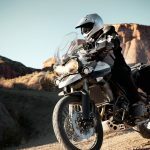 For the 55 mph test, the motorcycle will be accelerated to 55 mph at a fixed rate of 3.3 mph/s (or less, if it is not capable of accelerating that quickly). The test vehicle must then maintain a 55 mph speed, not varying by more than 1 mph for more than two seconds. The 70 mph test is similar, but at the higher speed. Testing runs until when the motorcycle can not stay within 2 mph of the target speed or when any warning lights turn on. 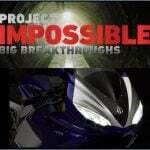 At that point, the motorcycle will decelerate, again at a fixed rate of 3.3 mph/s or less.